Will our favorite pineapple treat ever be the same again??? The Dole Whip is one of the iconic treats sold at Disney parks. A distant second to the greatest snack ever, the churro (invented by Walt Disney in 1956), the cool, smooth pineapple Dole Whips are nevertheless a guest favorite, far surpassing the inferior cream cheese stuffed pretzel. 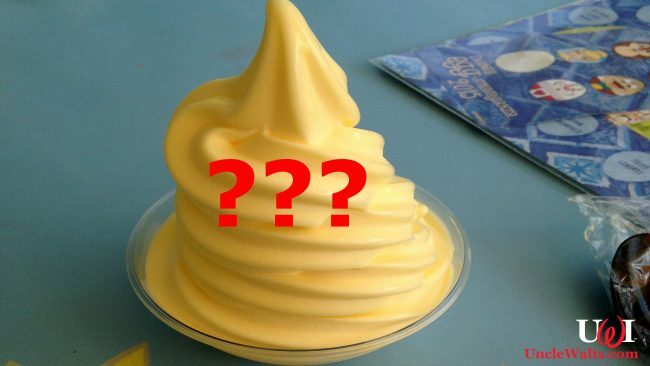 Recently, however, the Walt Disney World Resort announced that a change was being made to the beloved Dole Whip — so naturally the internet has exploded with outrage, shock and dismay. On a recent trip to Disney’s Aulani Resort, Spa, and Campground, a Disney historian learned about the real history of the pineapple. Shockingly, it turns out that pineapples are not native to Hawaii. Instead, the first pineapple was brought to Hawaii by Walt Disney himself after he completed his tour of South America. We reached out to Disney Food and Beverage manager Hector Renaldo to find out what was changing about the Dole Whip. It turns out that the Dole Whip itself will remain the same! In fact, the only change is that the pineapple’s history on a pamphlet is being corrected to reflect this new information. So that’s it. No change to the Dole Whip itself. Only some wording on a pamphlet. So is this change worth all of the upset, aggravation, and concern that has been flying around, generating clicks and web hits on news sites like this one? Is it? Of course it is. We at Uncle Walt’s will continue to write about this controversial move so long as it drives traffic to our site. That is our commitment to you, our readers. If you have any information about this controversy, let us know in the comments below. 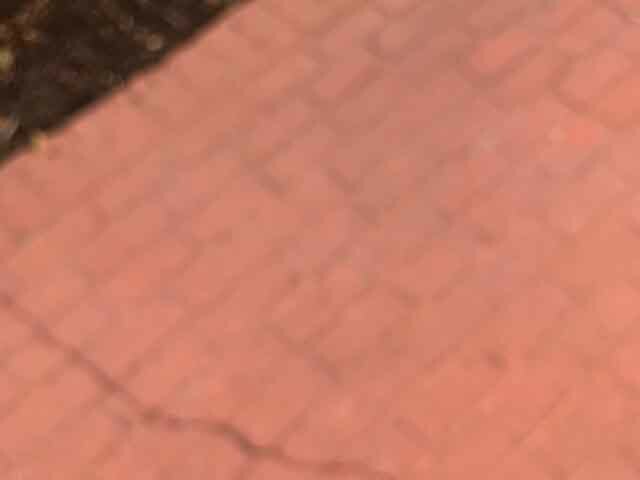 Cover photo of a Dole Whip before the change – what are they like now? – by Amy via Flikr [CC BY 2.0].